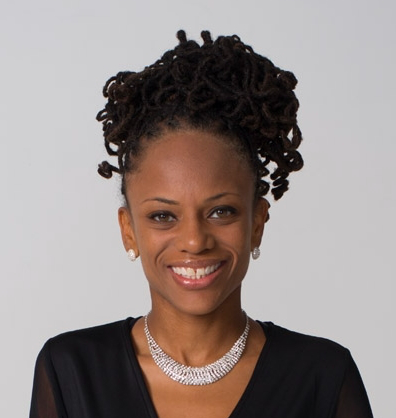 EAST FLATBUSH — Public Advocate Jumaane Williams has endorsed Monique Chandler-Watermann to replace him to represent council District 45, dealing a devastating blow to his former deputy chief of staff. A bevy of other electeds will follow suit, Bklyner has learned. The City & State endorsement scoop followed a press release from the Williams camp announcing the former councilman would finally endorse his potential successor. The surprise endorsement comes less than a month before the May 14 special election. The winner will fill the seat in the 45 council district which encompasses Flatbush, East Flatbush, Flatlands, Midwood, Canarsie. Williams vacated the seat after winning another special election for public advocate. Chandler-Waterman, on the Vital Voice Party line, runs a neighborhood non-profit which she started in 2008. She worked for Williams as a community outreach director from 2012 to 2014 and the two have remained close. The news comes as Farah Louis, who flacked for Williams for six years, garnered a PSC-CUNY endorsement the same day. Louis still leads by $4,000 in total amounts raised in the first set of campaign filings, but Chandler-Waterman has raised more individual contributions from small donors. The crowded race stands at 7 people for the special election after candidates were removed from the ballot on Tuesday. Another round of hearings next week will determine the ballot for the June primary. The winner of the special will face challengers weeks later in a primary — no, seriously. Candidates will face off in a forum on Thursday, April 18, 2019. The special election takes place May 14. 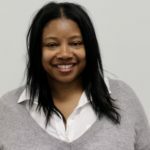 Update: This post was updated to include Jovia Radix who was not included on the original list of candidates moving forward to the May 14 special election in the 45 council district.